Lot 14 is 1266.8sqm in size and has 20.9m road frontage off Braidwood road. It also has 63.7m road frontage on Kent Street. 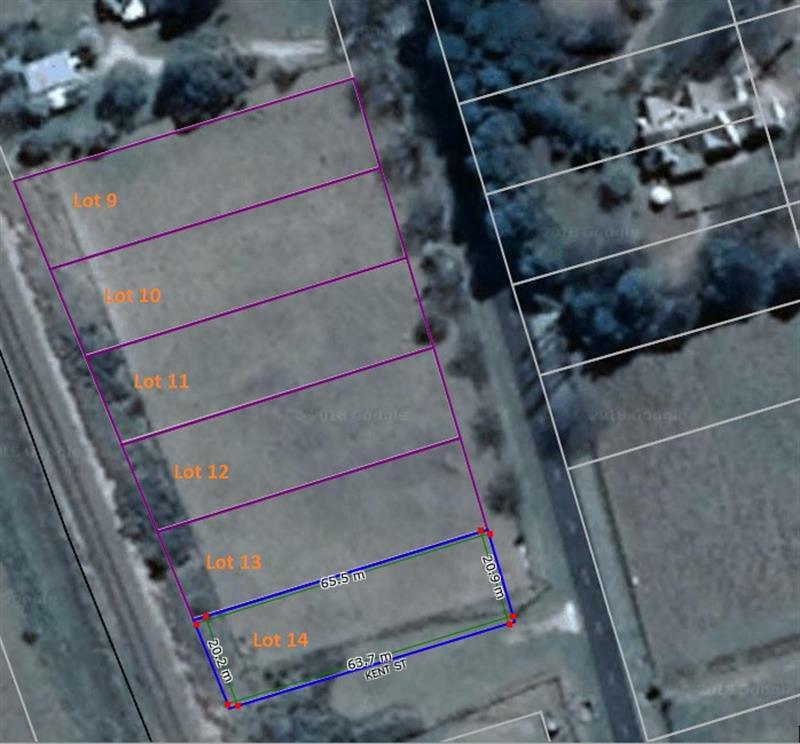 Dear Judy, I am interested in Lot 14 Braidwood Rd, Lake Bathurst, NSW 2580, Listing Number 2889905 which I found on http://taragorealestate.com.au.